We are excited to share seven important lessons we’ve learned that can help your center become the most valued and credible resource in your community for women and men making pregnancy decisions. 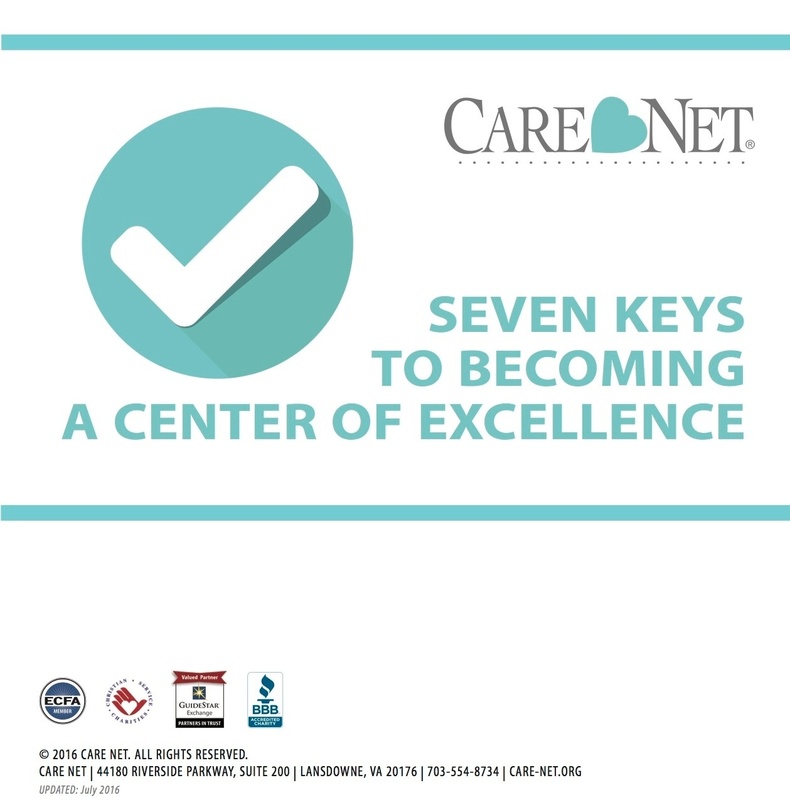 Through this eBook, you will learn valuable insights directly from Care Net’s Pregnancy Center Standards of Affiliation and our Commitment of Care and Competence. This expert advice will help you become a pregnancy center that is equipped for excellence. Upon submitting this form, you will begin receiving emails from Care Net. © 2014 Care Net. All Rights Reserved.